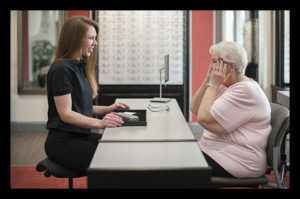 With advancements in ophthalmic lenses, it is hard to know which lenses are best for you. 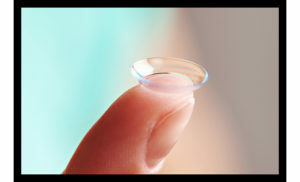 There are numerous lens designs; single vision, bifocal, trifocal, progressive lenses, computer lenses, driving lenses, etc and on top of that numerous materials to make the lenses out of, such as CR-39 plastic, polycarbonate, hi-index, glass, etc. Our doctors prescribe only the highest quality ophthalmic lenses, and will let you know which lenses are the best for you. 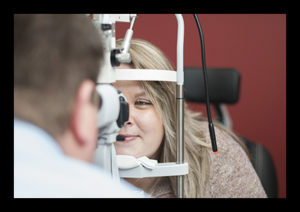 We have our own optical laboratory and many prescriptions are made onsite, allowing for excellent quality control. As an added bonus, our lenses come with a one year warranty with the purchase of scratch coat.